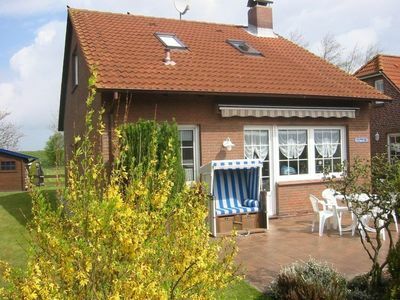 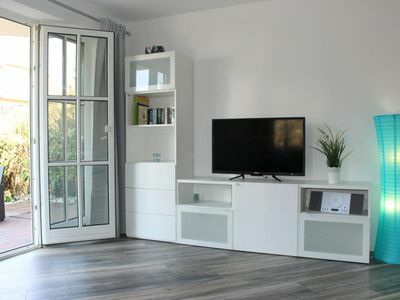 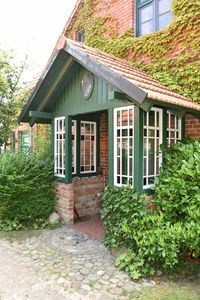 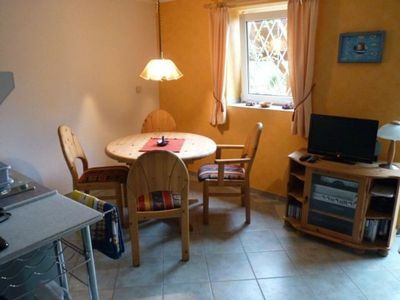 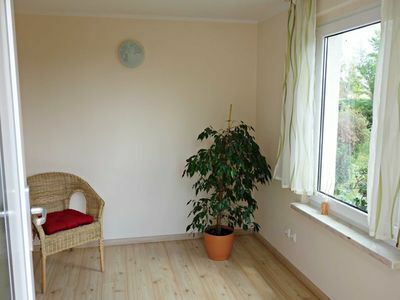 Apartment "Erna" - Apartment "Erna"
The apartment "Erna" is a friendly furnished apartment with a size of 57 m² directly in the center of Rechlin in the southern Müritz region. 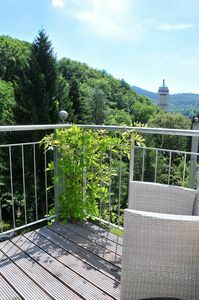 The adjoining garden with a large terrace in Ostsüdlage invites you to linger. 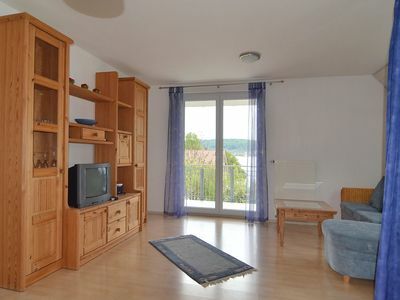 There is a parking lot directly at the apartment. 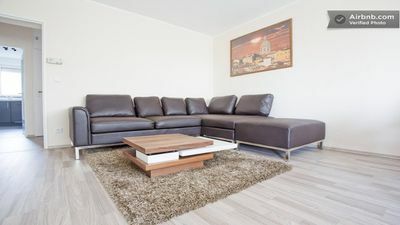 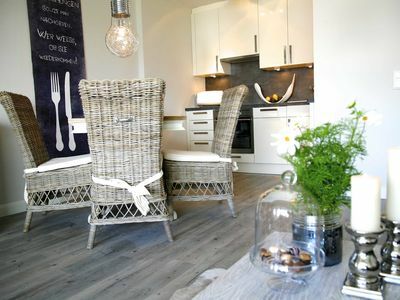 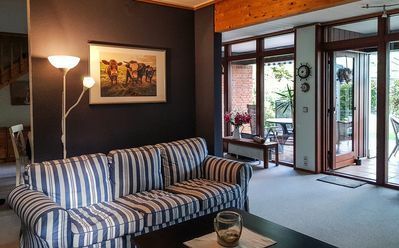 The apartment (newly renovated in May 2015) has a bathroom with underfloor heating and level shower, a generous kitchen, a living room and a bedroom with a double bed and a sleeping sofa (maximum for 2 children up to 15 years). 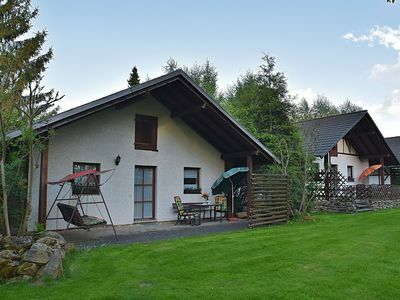 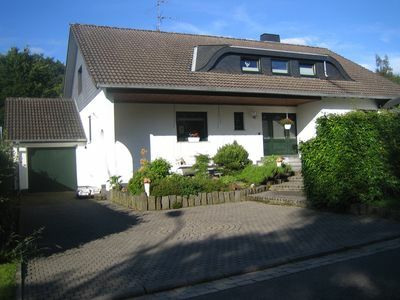 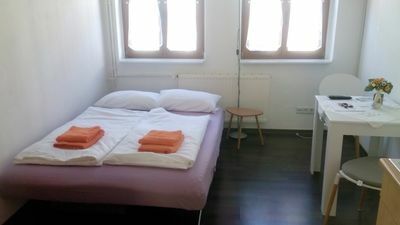 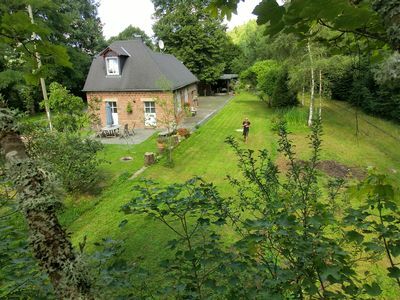 "NEW" Apartment "Zum Wilddieb" at the Nationlpark, Ravelroute, Eifelsteig, H. Venn, JAGDGEL.